Which owl was that? Since most owls are nocturnal, they can be difficult to see. 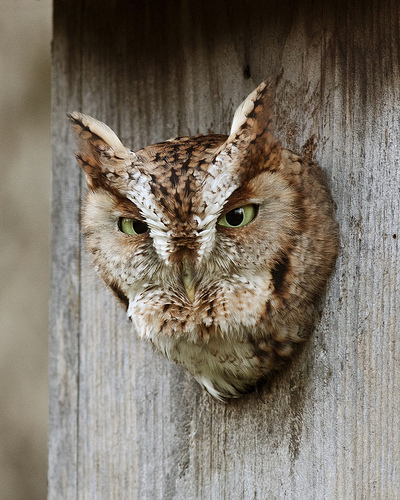 Learning owl sounds is a great way to identify owls with your ears. Fill out the form at right to download now. You will receive a ZIP file with MP3 song files inside.